A notary’s act vouching for the purchase of land plots for olive growing, which is how the De Carlo family started their business. The year when the oil mill was purchased, though it is worth noting that after being restored to its former beauty, causing the superintendence of cultural heritage and fine arts to take it under its wing, it still counts among one of the finest and oldest Italian mills. De Carlo’s oil producing business had been growing; indeed, during this year, it became most important throughout the Bitritto area. The “patent” arrived, or rather the license, allowing the sale of oil both on a wholesale and retail basis. A period of national and international awards: the oil produced by the De Carlo family won competitions in Naples, Paris and London, coming neck-and-neck with other top brands. The company was taken over by Mr. and Mrs. Saverio and Grazia De Carlo, who decided to prioritize high quality and the issue of taste over all else, along with innovative techniques and tradition. Saverio and Grazia, now flanked by their children Francesco and Marina and son-in-law Arturo, look after all the oil mill’s areas of interest and business with care, passion and a sound code of ethics. “ We are not only a company, but an extended family. Tradition and innovation: this is how De Carlo oil was born, from a secular family history and from lands cultivated according to the oldest traditions. 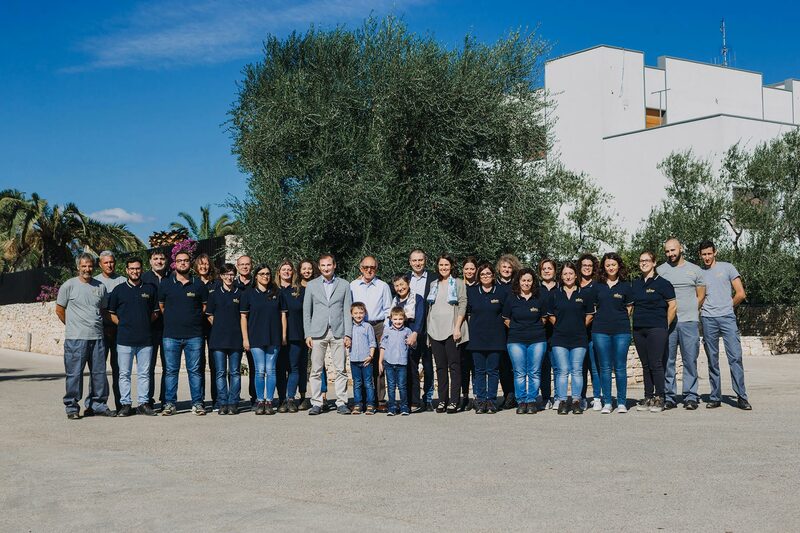 Since 1980, the celebrated oil mill has been in the able hands of Saverio and Grazia De Carlo, now flanked by Marina and Francesco, together with the son-in-law of the former, Arturo. 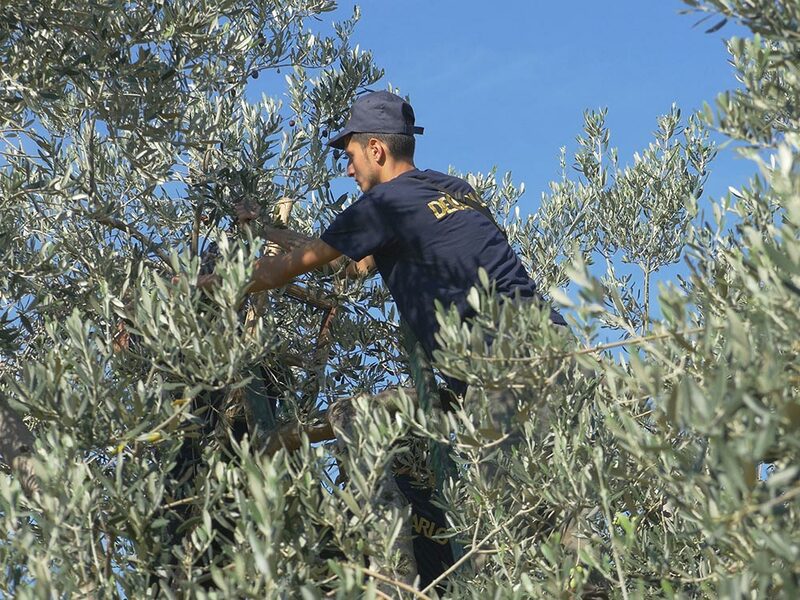 The new generations have inherited a love for olive trees and for their products, vigorously supporting a business policy based on benefits of the short chain and on zero-impact production in harmony with the environment. _ga: Analytical provider Technological platform provider that allows data aggregation, analysis and reporting to evaluate marketing effectiveness. Determines the visitor's preferred language. Allows the website to set the preferred language when the visitor returns. Used to send data to Google Analytics about the device and behavior User. It keeps track of the user on marketing devices and channels. _gat: Used by Google Analytics to limit the frequency of requests _gid: Register a unique ID used to generate statistical data on how the visitor uses the website.